Multibit DAC. Choose the optional Multibit DAC Module to get Schiit’s unique digital filter and multibit DAC architecture, as used in Modi Multibit, for $200. AK4490 DAC. 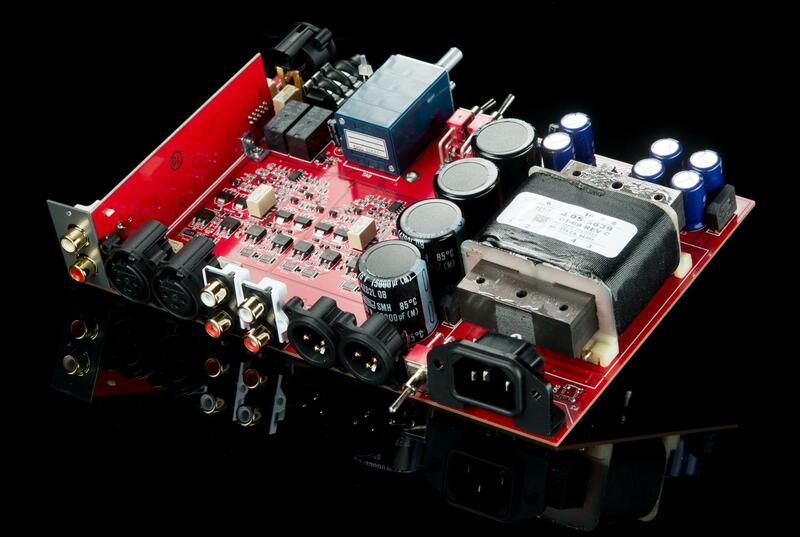 Or choose the more affordable AK4490 DAC module for a world-class delta-sigma DAC for only $100. MM Phono. Or, choose the MM phono input module, for 42dB of gain and passive RIAA, for great phono sound, at only $100. By “designed and assembled in USA" this is what we mean: the vast majority of the total production cost of Jotunheim—chassis, boards, transformers, assembly, etc—goes to US companies manufacturing in the US. Our chassis are made minutes from our facility. Our PCBs are done just over the hill from us, or done in NorCal. Our transformers are also made in California. You get the picture. Jotunheim is covered by a 5-year limited warranty that covers parts and labor. And if you don’t like your Jotunheim, you can send it back for a refund, minus 5% restocking fee, within 15 days of receiving it. I thought you guys said you’d never do a DAC/Amp! This isn’t a DAC/amp. This is a configurable desktop control center. But if you choose the DAC card, it’s a DAC/amp! Yep, it is. And if you choose a different card, or no card, it’s a phono/amp or just an amp/preamp. The main point is that it doesn’t have to be a DAC/amp. Here’s the difference: buy a DAC/amp that isn’t modular and upgradable, and you’ll be chucking it in the can in a couple of years when digital technology changes. With Jotunheim, you just swap in a new DAC card. Or decide, “heck with it, let’s do phono now.” Or never have a DAC. Or never have a phono. It’s up to you…and it’s updatable for the future…and it’s got a modular slot that, well, who knows what we’ll decide to put in it next? But you said amp/DACs were inferior! Nope. We said we didn’t like combined products due to obsolescence, and we didn’t like a noisy DAC section sharing power supplies with an amp. We killed the obsolescence issue with modular architecture, and we’ve gone to huge lengths to isolate the Jotunheim’s amp section from digital noise, including RF-suppressing, 4-layer board layout and multiple isolated, regulated supplies. Boom. Problems solved. Holy hell, this thing is cheap for a real balanced differential amp/DAC! Well, maybe not in the grand scheme of things. I mean, you can get a decent laptop for what Jotunheim costs. But yes, we are very proud of the value we’ve been able to pack into Jotunheim. An all-new, proprietary Pivot Point™ differential discrete topology, multiple switchable inputs and preamp outputs, balanced and single-ended headphone outs, a big 27mm Alps 4-gang balanced pot, and an optional differential DAC module with passive filtering. And a ton of power. And a 5-year warranty. And…but we’re getting tedious, aren’t we? But this is probably a “fake” balanced amp, right, where you convert from balanced to single-ended and back again? Nope. When we say, “balanced, differential,” we say what we mean, and mean what we say. Wait a sec, there are a lot of combined amp/DACs out there using op-amps and digital volume, or converting to single-ended internally, or all of the above, that cost a whole lot more than this, right? 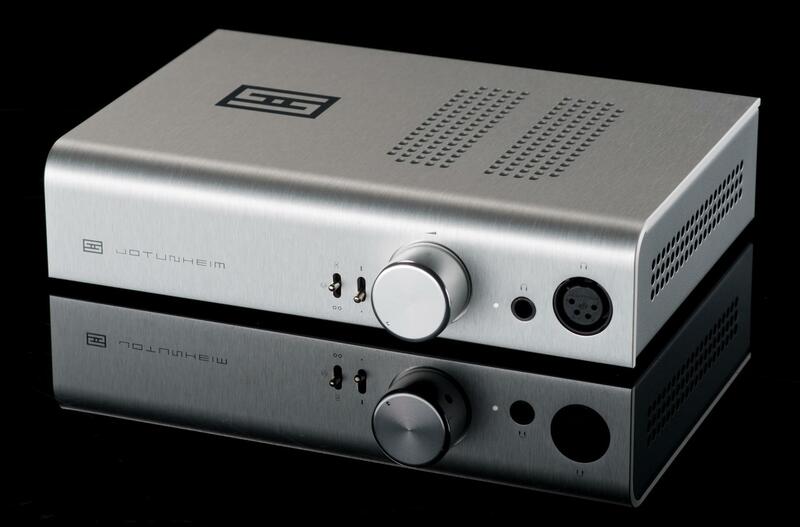 So, if we get a DAC module, is this an amp/DAC or DAC/amp? And how did you achieve this magical no-compromise bullschiit? By not simply sticking a headphone amp chip in a DAC or sticking a half-assed DAC in a headphone amp. Used as a DAC, it operates no differently than Bifrost or Gungnir—but with the added functionality of a volume control, and, of course, a headphone output. So I can use this as just a DAC? Sure. If you get one of the optional DAC modules. What’s the difference between the DAC modules? Sheesh. Besides that, what’s the difference between the DAC modules? Multibit DAC Module. This one uses Schiit’s unique DSP-based digital filter and true multibit DAC architecture, with the AK5547 D/A converter. It’s essentially a Modi Multibit with only USB input. AK4490 DAC Module. 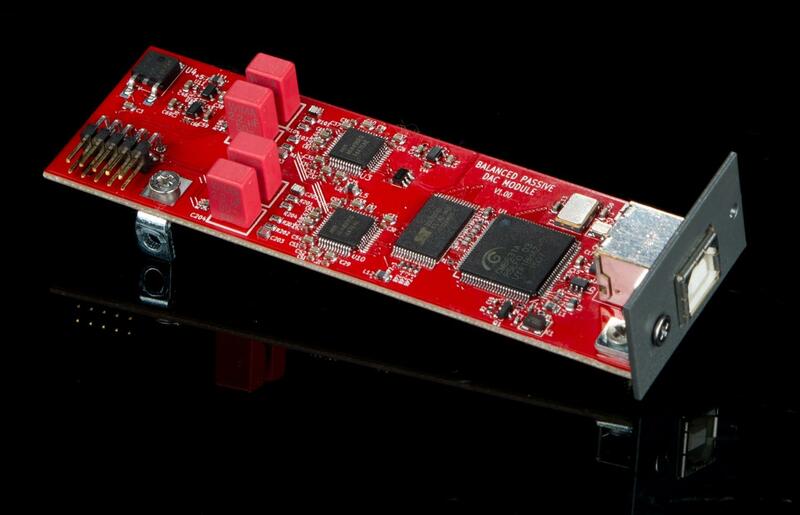 This one uses two AK4490 DACs (hardware-balanced configuration) for excellent measured performance at low cost. Or can I use it as just an amp? Yep, you can do that too. You can also use it as a great preamp. 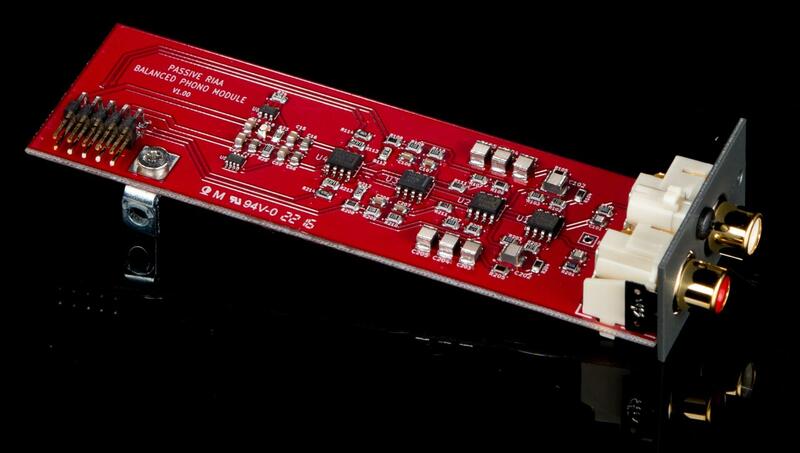 And you can even use it as a phono preamp with the phono input card. 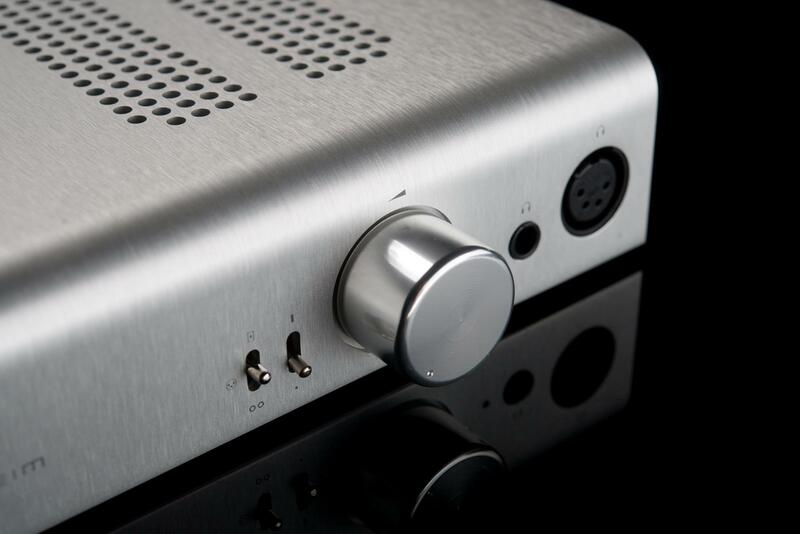 You just can’t have both DAC and phono at the same time, sorry. 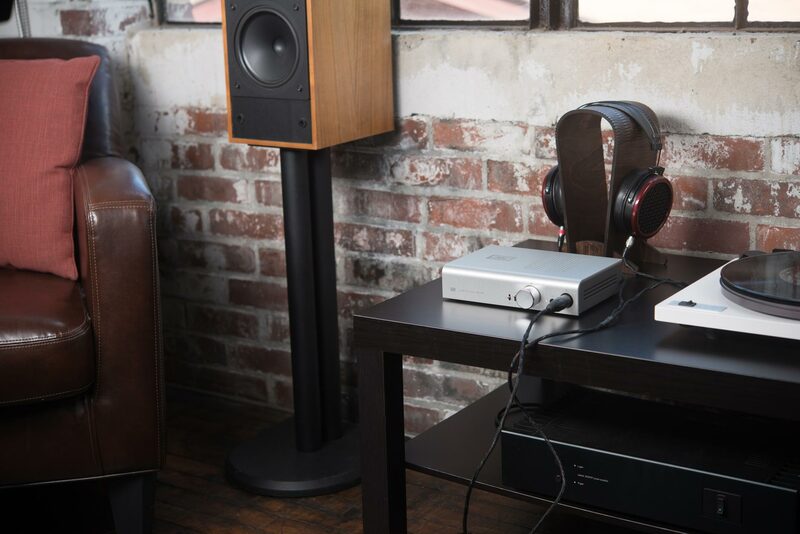 It’s a new, Schiit-proprietary, differential current-feedback topology that provides exceptional performance—low distortion, high bandwidth, inherently balanced output, and the ability to use one side of the topology as a single-ended output, to eliminate the need for summers. It’s also fully discrete, with no op-amps (except the DC servo) or integrated “chip” outputs, and is completely DC-coupled from input to output. It is, quite simply, the highest-performing, most flexible gain stage we’ve ever created. And it’s like nothing else out there. So it’s not a circlotron? No. It is inherently differential and balanced, but it is not a circlotron, nor is it supersymmetric. Beyond that, buy one and reverse-engineer it, like any other company with no imagination. I’m frustrated! I want to know everything about this magic gain stage! Go to college. Learn engineering. Be nice. Stop by at shows. Then maybe we’ll tell you more. Yep. We probably won’t tell you anything, even at shows. Yes, I know, we’re dinosaurs in this open-source age. 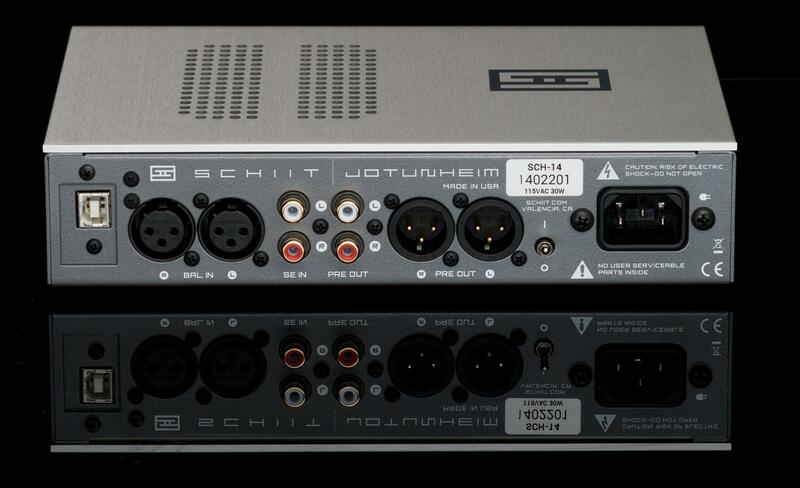 Hey, this isn’t the same old Schiit chassis you’ve been using forever. What gives? Oh, you noticed. This new, more efficient chassis is sleeker than our previous products, isn’t it? It’s also a big part of the Jotunheim’s attractive price. We’re not about putting the same old stuff in bejeweled boxes. In this case, there’s a whole lot of insanely-new-and-cool stuff in a very simple, affordable box. What’s Jotunheim in Norse mythology?